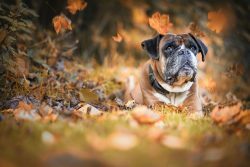 Autumn is the perfect time of year for long walks in the countryside with your family, friends or dogs! 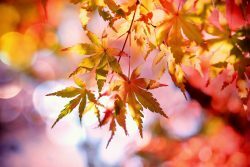 Why not pull on your walking boots or wellies on and get out to enjoy the crisp air and autumnal colours. When it comes to countryside walks in Kent, we are spoilt for choice. 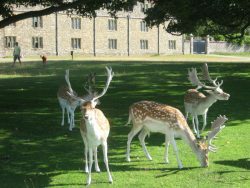 Knole Park, Knole Park in Sevenoaks. A four and a half mile deer walk, a perfect way to spend your Saturday/Sunday afternoon. This walk takes approximately 2 hours and is dog friendly. There are many walks at Chartwell. You can choose to take an easier shorter trail which can take forty five minutes to an hour, alternatively you can take the longer route which can take up to three and half hours (not including the pub stop). Capstone Country park is another great place for a leisurely autumn walk in the countryside. Capstone country park has many different trails, a park for the children to play, a pond where you can feed the ducks and also a cafe where you can stop off to after your walk. Hever Castle have a yearly Autumn Colour event which features self-guided trails around the lake. The tour includes points of interest such as World War II Pillboxes, the waterfall, the impressive Japanese Teahouse and a vast list of autumnal coloured trees. 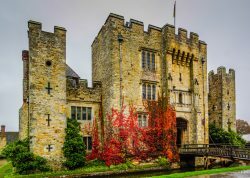 Hever Castle also run an Instagram photography competition so upload any autumn pictures you snap with the hashtag #AutumnatHever for the chance to win.